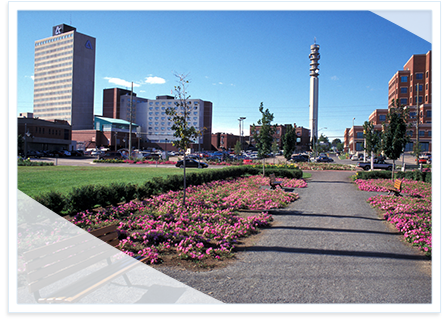 A longtime part of the Moncton community, Dr. Allanach and his team would like to welcome patients and colleagues to our website. This website was built to give you a place to go to learn more about bone and joint health and to answer your orthopaedic questions. Recent additions include estimates on wait times to be seen in consult as well as time to wait for surgery. The referral & surgical waiting times will be updated every 3 months. As well as new services offered in the office setting. We hope you enjoy exploring the information on this site. Dr. Allanach is only seen on referral by another physician; a standard requirement for all patients who seek orthopaedic diagnosis, treatment or surgery. For information and videos to improve your understanding and awareness of the most common bone and joint conditions and injuries, how they happen and what treatments may be available.